To create an account, go to the Google Cloud website and create a new account. The process is straightforward and easy. You will be prompted for a credit card number despite that there is a free option. 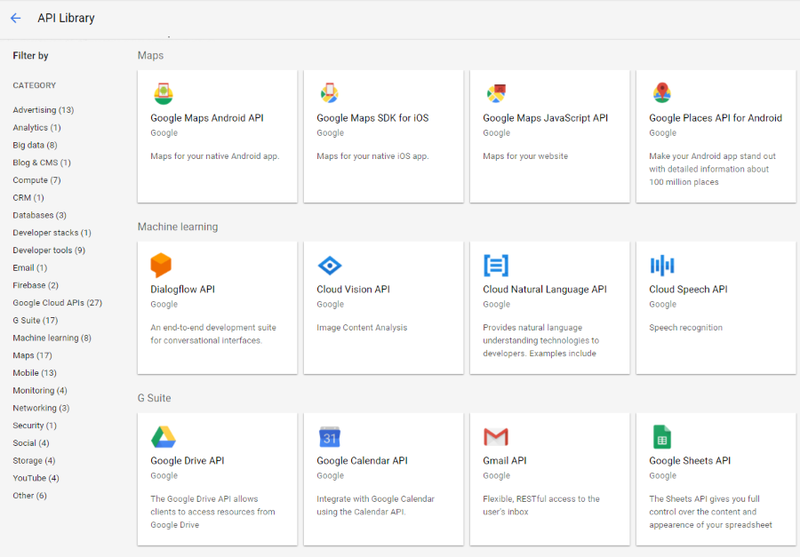 In order to access all of the provided APIs, first you have to enable them from the Google Cloud's console. For more information about that please visit the Enable and disable APIs article.